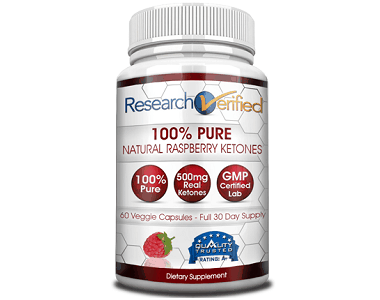 Research Verified Raspberry Ketone Drops is a supplement formulated for effective weight loss. It contains raspberry ketones as the main ingredient. The main claim is that the raspberry ketone formula in this supplement helps burn fat like no other weight loss supplement. Raspberry ketones are phenolic compounds that are found abundantly in red raspberries. These ketones are believed to have potent fat burning properties and are widely used in various weight loss supplements. 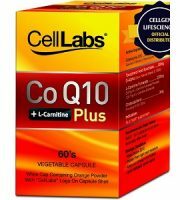 This particular formula from Research Verified claims to be the most potent raspberry ketone supplement as it contains the potency needed to achieve the expected weight loss results. Find out more about Research Verified and how they formulate their products from their website or different reviews. 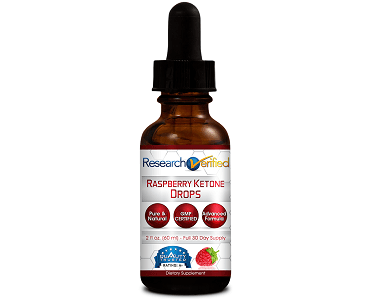 Below is our detailed review of Research Verified Raspberry Ketone Drops. Raspberry ketones is the main ingredient associated with this product’s fat burning properties. Those fat burning claims are based mainly on two studies done on mice. In one study, male mice were given raspberry ketones and researchers observed that there was an increased release of adiponectin hormone, which facilitates the breakdown of fat. In the second study, the mice were fed a high-fat diet and given varying amounts of raspberry ketones. Mice that were given more ketones gained less fat and burned more than those that were given less fat. 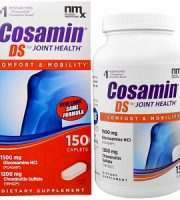 The recommended dosage for this supplement is 20 drops twice daily, which comes to 2ml a day. Shake the bottle well before using. 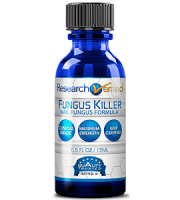 This product costs $48 per bottle on the Research Verified website. 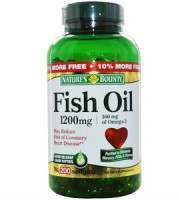 Research Verified also provides options to buy in bulk which will save you some money. As losing weight is a long-term process, this is a great perk. You can buy three bottles for a total of $98 and six bottles for a total of $142. 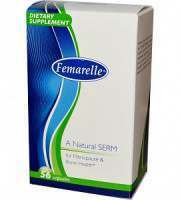 As this product is made from natural ingredients, there should be no side effects. However, as with any product, when taken in excess there is the possibility of side effects. The most probable side effects include palpitations, increased blood pressure, and jitteriness. 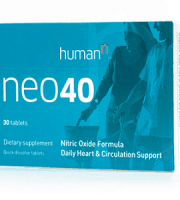 Needless to say, people with heart problems should not take this supplement or any other containing raspberry ketones. 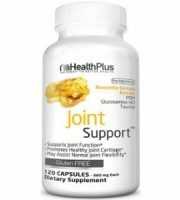 This supplement is also not recommended for pregnant and nursing mothers, as well as children under the age of 18 and people with known chronic illnesses. 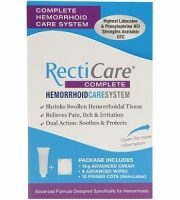 This product is sold with an excellent 365-day money back guarantee. This means that you can try it out for a whole year, and if you find that it does not work, you can reclaim your money. Research Verified Raspberry Ketone Drops is supported by major weight loss claims, and so naturally, it was subjected to a more critical review. 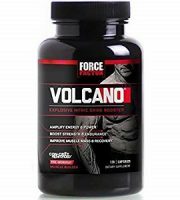 Firstly, as a Research Verified product, we know that it more than meets certain basic criteria for a supplement to be regarded as a high-quality product. 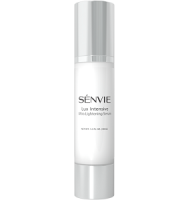 This product meets the criteria for an effective product based on clinical studies. Secondly, the product is backed by a full year money-back guarantee, which is a strong testament to its quality. Overall, we vouch for this weight loss product without any reservations.